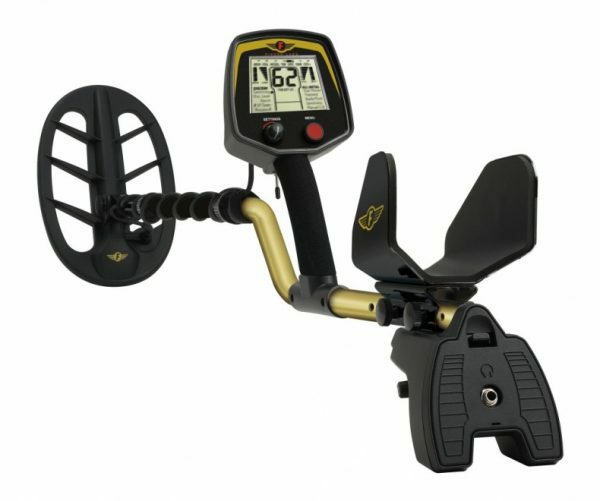 The Fisher F-75 is a powerful machine designed to handle almost any detecting task in a light weight, ergonomic package. This revolutionary new design rewrites the book on how to make a metal detector. The Fisher F75 features multiple operating modes to tackle almost any type of detecting – coins, jewellery, relics, and gold nuggets. All new from Fisher labs – the oldest and proudest name in metal detecting!